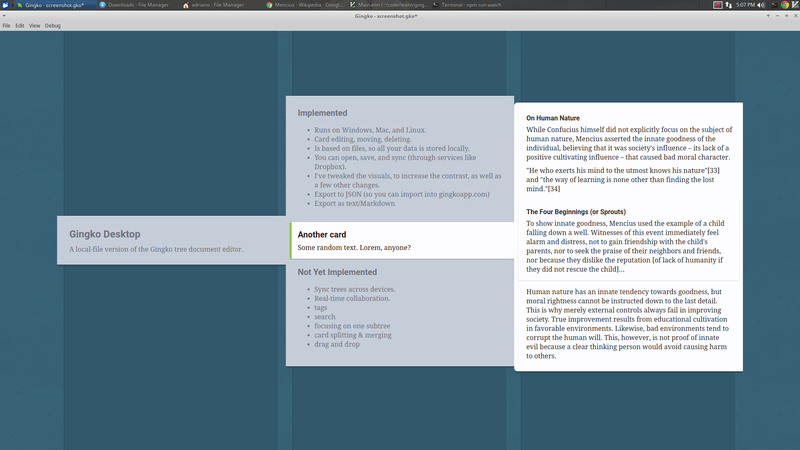 Gingko is now a downloadable desktop application, for Windows, Linux, and Mac. able to make Gingko better for all of us. with more info on how you can contribute.